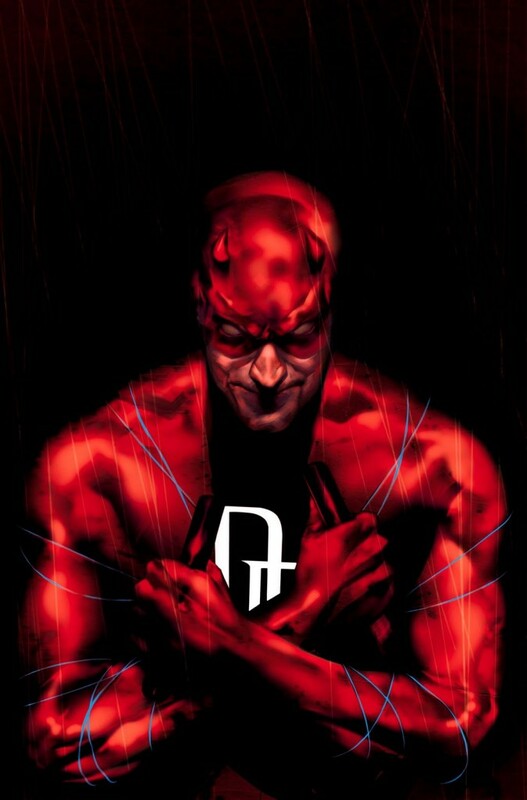 We have our first full-length trailer for the new Marvel series ‘Daredevil‘, which will air exclusively on Netflix. I must say, this looks pretty good. Charlie Cox (‘Boardwalk Empire‘) is playing Matt Murdock/Daredevil along with Vincent D’Onofrio playing Kingpin. This is one of the four Marvel series coming to Netflix with more on the way I imagine if this does well. I was a fan of the original film that starred Ben Affleck as Murdock, however it had its flaws. Big flaws. But for those of you that saw the Director’s Cut of the film, knew how good that film could’ve been in theaters. But it seems that Marvel and Netflix are doing this project justice. Anyhow, enjoy the new trailer and let us know what you think. ‘Daredevil’ Season 2 Trailer Teases The Arrival of The Punisher!!! This entry was posted on Wednesday, February 4th, 2015 at 10:20 am	and is filed under Comics, News, Television. You can follow any responses to this entry through the RSS 2.0 feed. You can skip to the end and leave a response. Pinging is currently not allowed. « David Cross’ ‘Hits’ Leading Off Pay-As-You-Like Ticketing in Dallas!! !